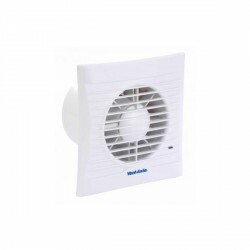 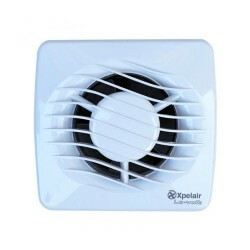 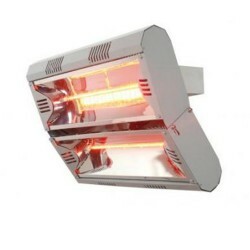 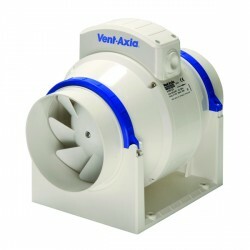 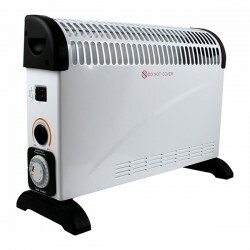 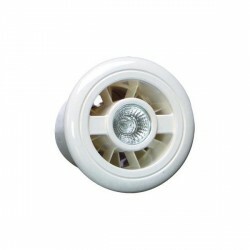 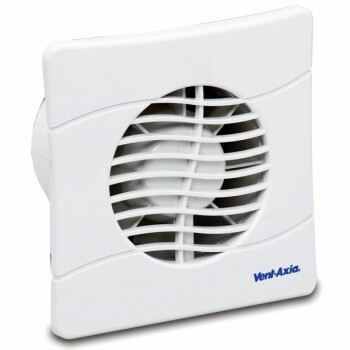 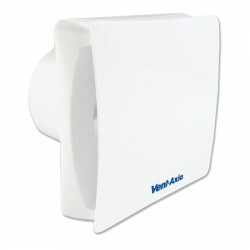 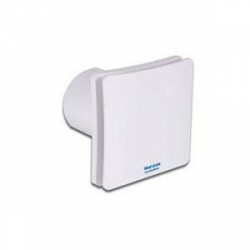 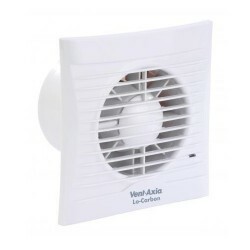 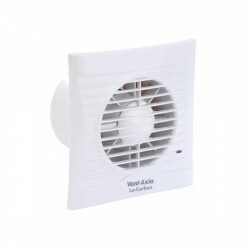 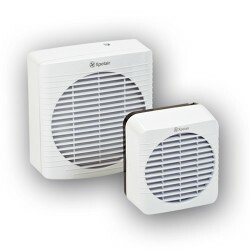 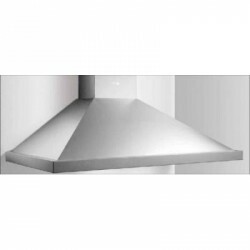 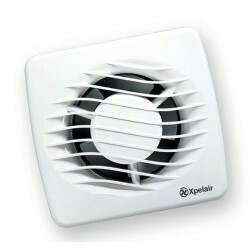 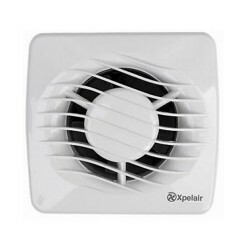 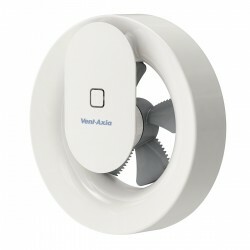 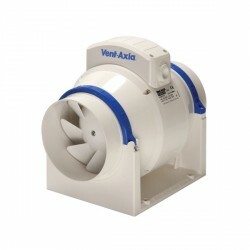 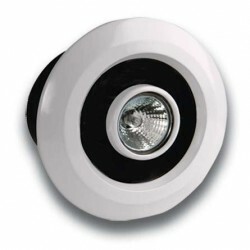 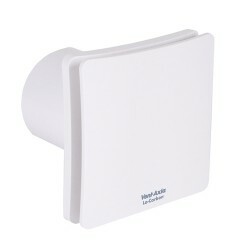 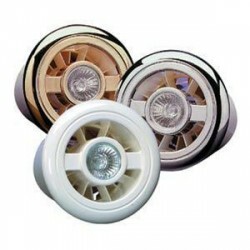 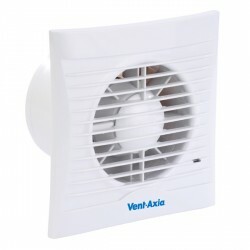 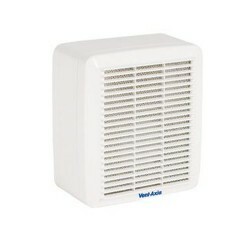 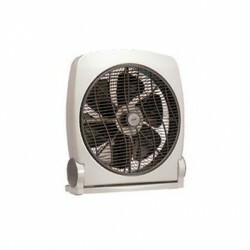 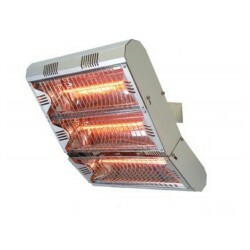 Vent-Axia Basics 150 mm Extractor Fan with Overrun Timer BAS150SLT at UK Electrical Supplies. 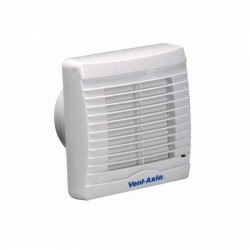 Vent-Axia's Basics range of 100 mm and 150 mm panel axial fans have been designed for use in bathrooms, cloakrooms and kitchens. 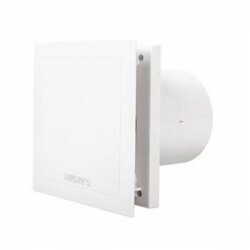 Their slim profile of just 15 mm makes them ideal for wall or panel mounting with the correct fixing kit.